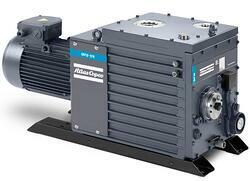 Oil-sealed rotary vane pumps are mainstays in industrial vacuum with a wide variety of applications. 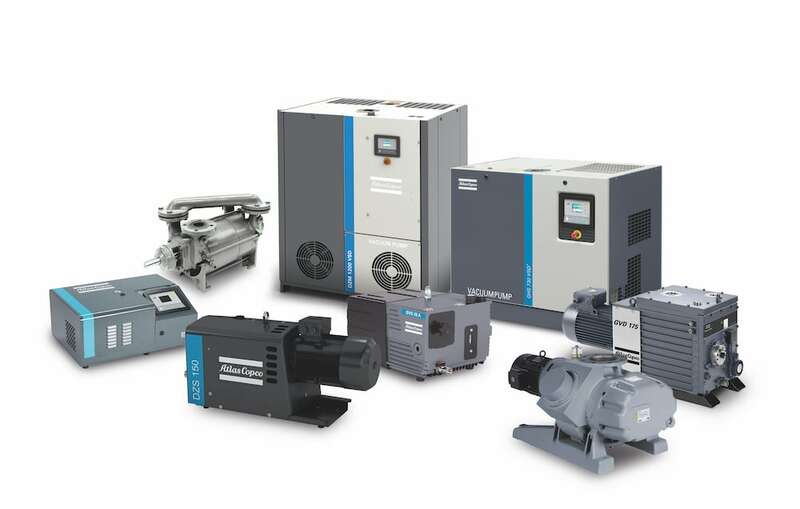 Typical rotary vane pumps are offered in single stage and two stage designs depending on the application and process requirements. 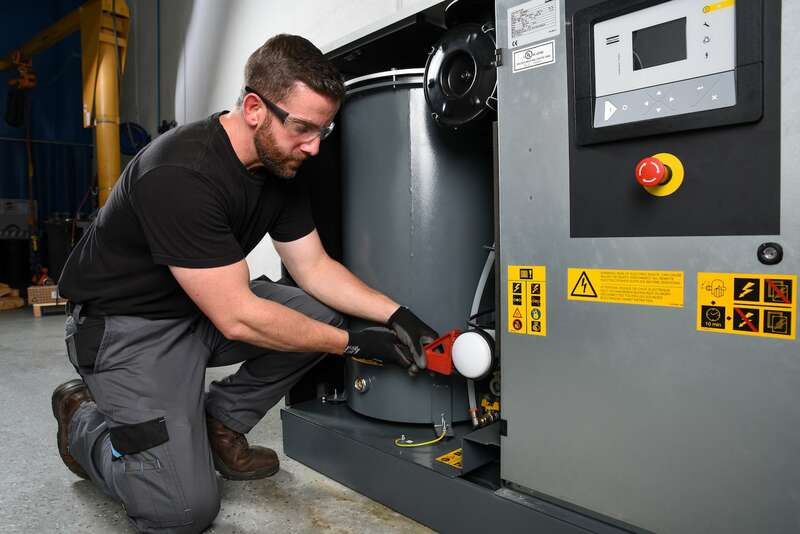 Both types are oil-sealed, sliding vane pumps that use plates, or vanes, in an offset rotor to create a volume to compress gas to the pump exhaust. So how do these pumps compare? How they work - Single stage pumps exhaust into a built-in chamber in the pump that separates the oil from the pumped gas. The oil is returned and the gas exhausted. Applications - Single stage pumps work well for rough vacuum levels and are less expensive than similar two-stage versions. How they work - Dual stage pumps have a low vacuum stage and a mated high vacuum stage in one assembly. 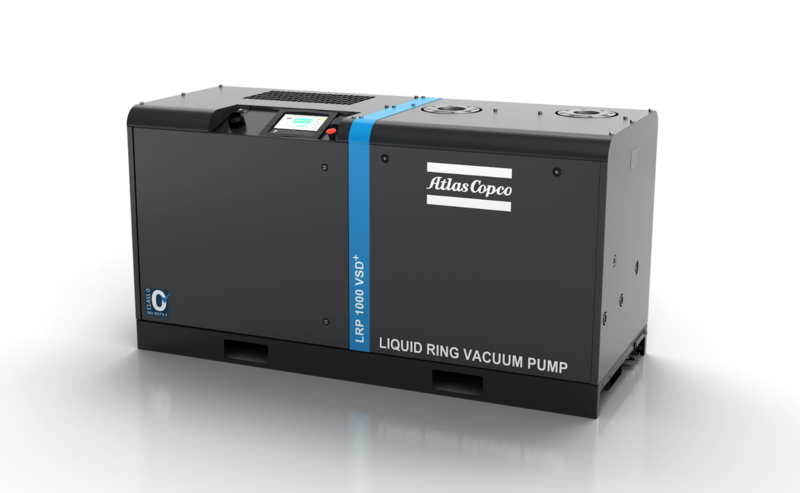 The high vacuum stage takes in process gas and transfers it to a second, low vacuum stage that compresses the gas to atmospheric pressure, improving the vacuum performance of the pump. Applications - Dual stage pumps have a greater pressure range, usually an improvement of a decade or two (10-1 Torr vs. 10-3 Torr) for processes that require deeper vacuum. 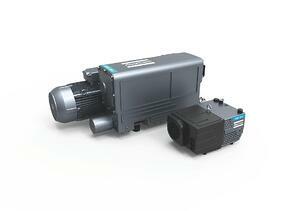 In short, if vacuum level is not an issue, a single stage vane pump may do the trick. Conversely, if deeper pressure with good vacuum performance is necessary, the dual stage rotary vane pump would be the best solution. 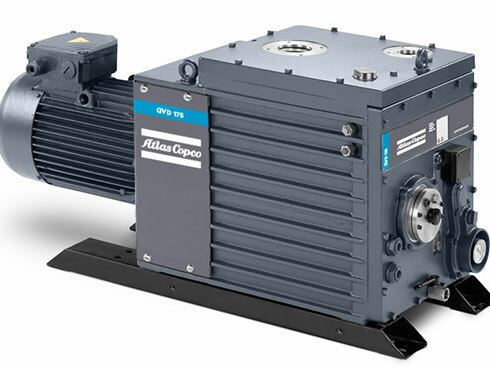 For more information on whether you need a single stage or double stage vacuum pump, please reach out to an Atlas Copco expert.